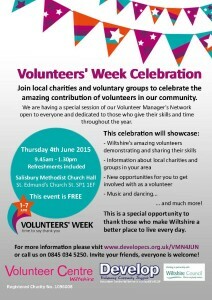 Volunteers’ Week aims to celebrate the amazing work that volunteers do in all areas of our society. The Volunteer Centre in Wiltshire has arranged a special meeting of the Volunteer Managers Network in Salisbury which is open to everyone and dedicated to those who give their skills and time throughout the year. Staff from English Heritage at Stonehenge will be attending to share the fantastic volunteer opportunities that they offer. 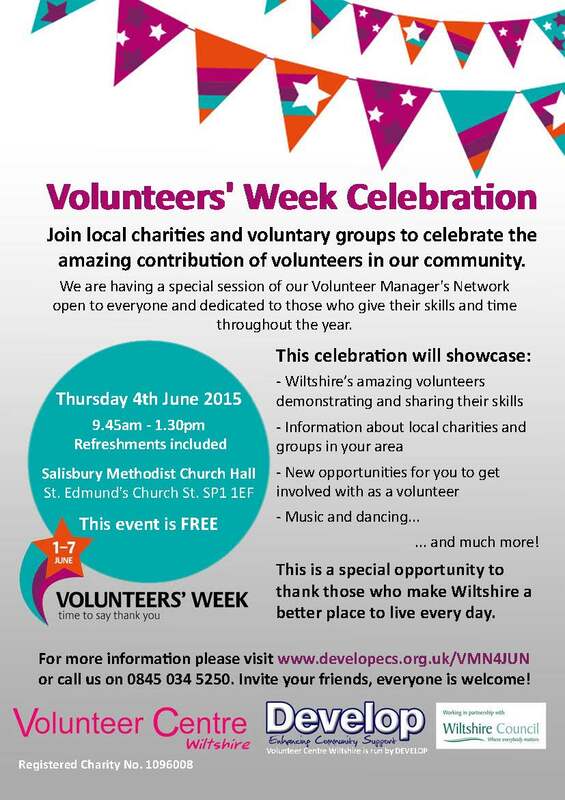 St Edmund’s, Church Street, Salisbury, SP1 1EF on Thursday 4 June takes place from 9.45am – 1.30pm and will showcase charities and groups in the Salisbury area and opportunities for you to get involved as a volunteer. For further information about volunteering opportunities across the Stonehenge and Avebury WHS please see our page on volunteering.